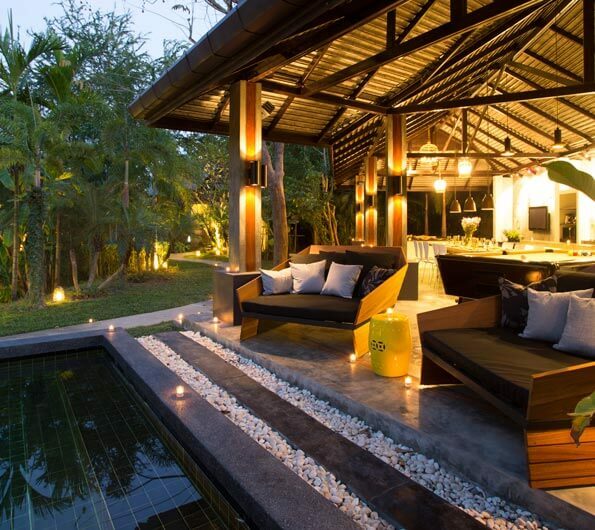 Feel at home with the luxury villas in Chiang Mai. 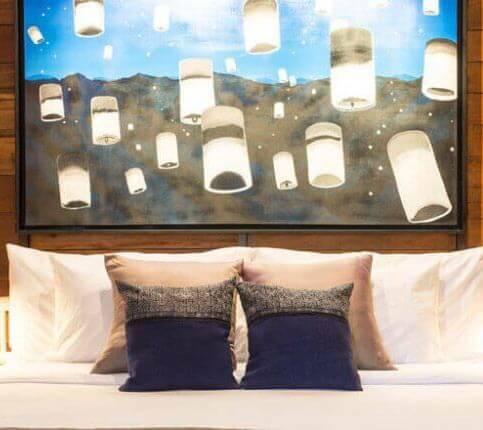 Embrace rest in the boutique villas display all the usual traits associated with the large open spaces, a super smart, stylish appearance along with all the usual creature comforts and services one expects from an award-winning, luxury boutique brand. All villas in Chiang Mai offer guests privacy and exclusivity; perfect for families, large groups and friends who want to stay together while enjoying the sanctuary of your own holiday retreat. X2 (pronounced cross-to) Chiang Mai North Gate Villa is an exclusive boutique 5 bedroom luxury pool villa with spacious indoor and outdoor dining area. X2 Chiang Mai South Gate Villa is a comfort of luxury villa with 6 bedrooms features a living space facing the pool with garden view. 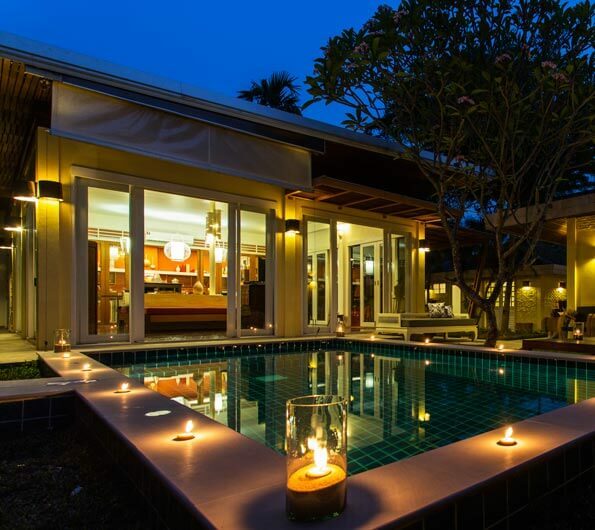 X2 Chiang Mai Nimman Villa is located in the heart of the Nimman area. 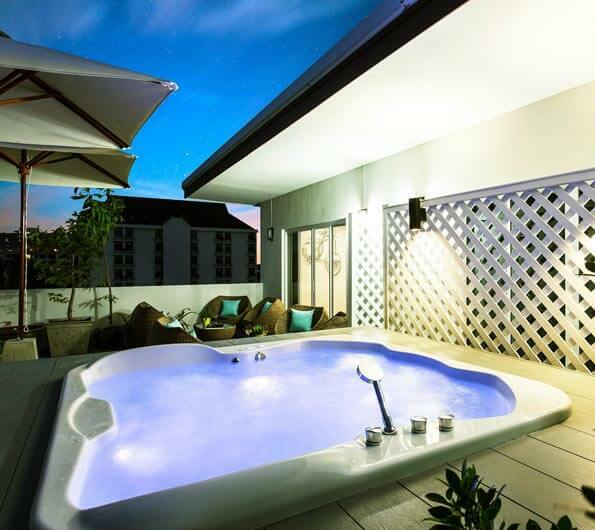 The modern retro villa spread out over 5 floors with 7 bedrooms and rooftop jacuzzi. A tranquil hideaway in 3 bedroom villa with private pool located on the Chiang Mai city outskirts, just minutes away from Chiang Mai Zoo and Doi Suthep Temple.